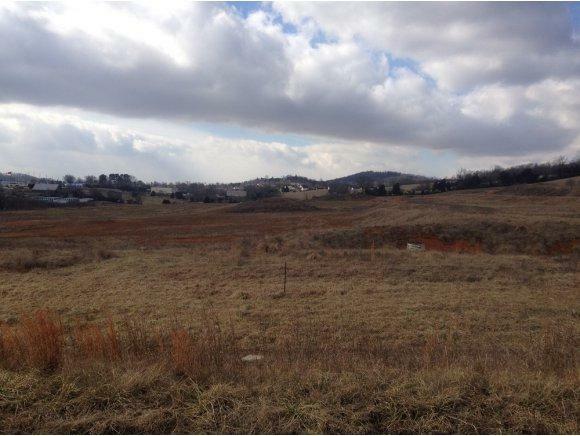 TBD Bristol Highway #0, Johnson City, TN 37601 (MLS #343297) :: Highlands Realty, Inc.
GREAT COMMERCIAL LAND LOCATED ON BRISTOL HWY, NEXT DOOR MOUNTAIN VIEW BAPTIST CHURCH. 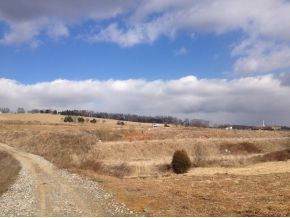 THIS PROPERTY IS 32 +- ACRES. 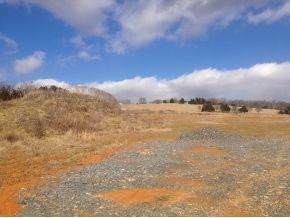 THIS INCLUDES PARCEL IDS: 022 073.00 AND 022 073.18 THE SELLER IS WILLING TO SUBDIVIDE THE ACREAGE. JUST DOWN THE ROAD FROM THE MOTOR MILE IN JOHNSON CITY. 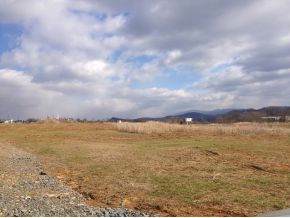 GREAT ACCESS TO I-26 AND THE BRISTOL MOTOR SPEEDWAY. BUYER AND/OR BUYERS AGENT MUST VERIFY ALL INFORMATION. SELLER IS A LICENSED BROKER IN TENNESSEE. Listing provided courtesy of Stephanie Conner of Crye-Leike Realtors.